Two KyouSaya doujin releases in one day. It’s a Christmas miracle. 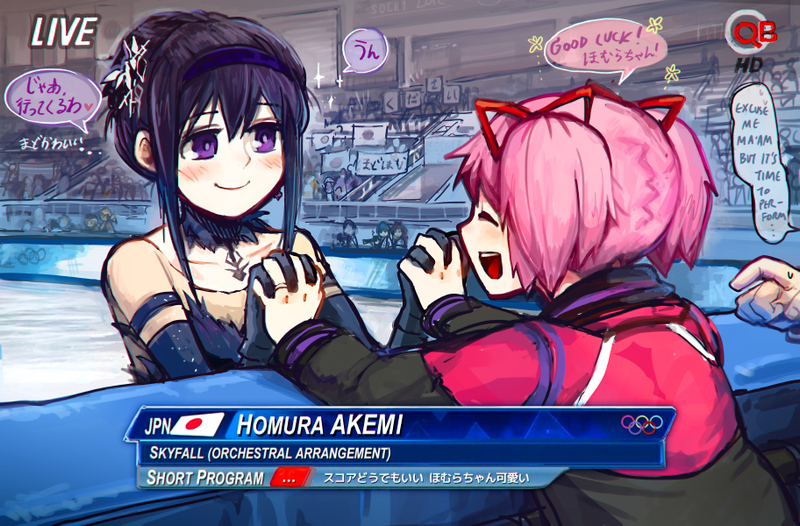 Merry Christmas to the Yuri-ism-team (also to everybody else who´ll be readin´ this^^) Thanks for (almost) every release here. Thank you, and Merry Christmas to you guys as well! Merry Christmas! I really enjoy Bakamodo’s MM works. Btw there’s a spelling error: the manufacturer of Homura’s model gun is Marushin, not Manshin. Hmmm… is Mami’s and Kyouko’s dialogue inverted on page 12 panel 6? Nope, was like that way originally. Yes! Yesyesyes! Thank you so much for this translation, I’m so in love with bakadomo doujinshi. Happy new year to all the staff! Just finished this one. It took me a week then I suddenly realize ryunosuke’s SayaKyo work is connected. This one was released in C86 which mean the next work (if it actually come) in C87 (hopefully) should be set on New Year’s Eve. Any news regarding this yet? 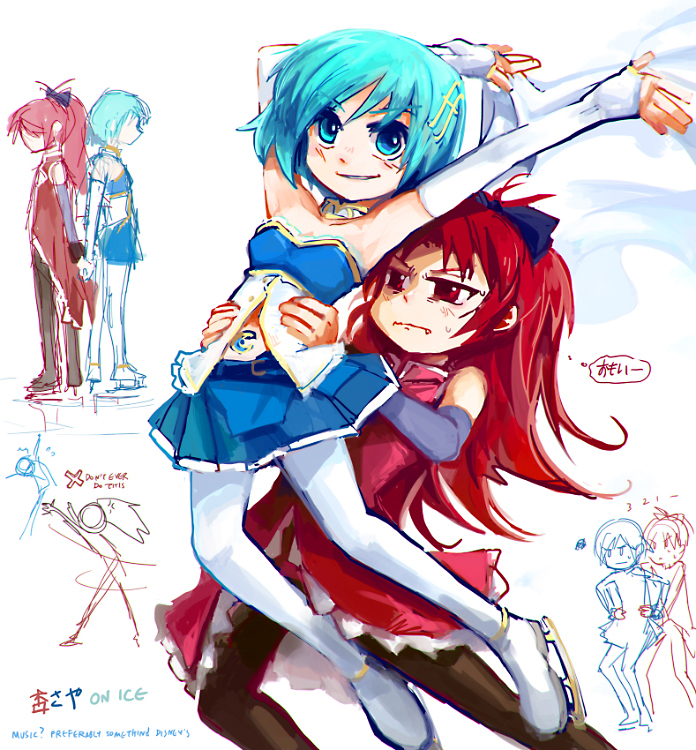 Yeah a Christmas KyoSaya!.. Thanks a lot and happy holidays!